The Gel Press® brand is for all who love mono printing and printmaking. The surface is sensitive to capture more detail and texture, and engineered to work better and without the use of a press. 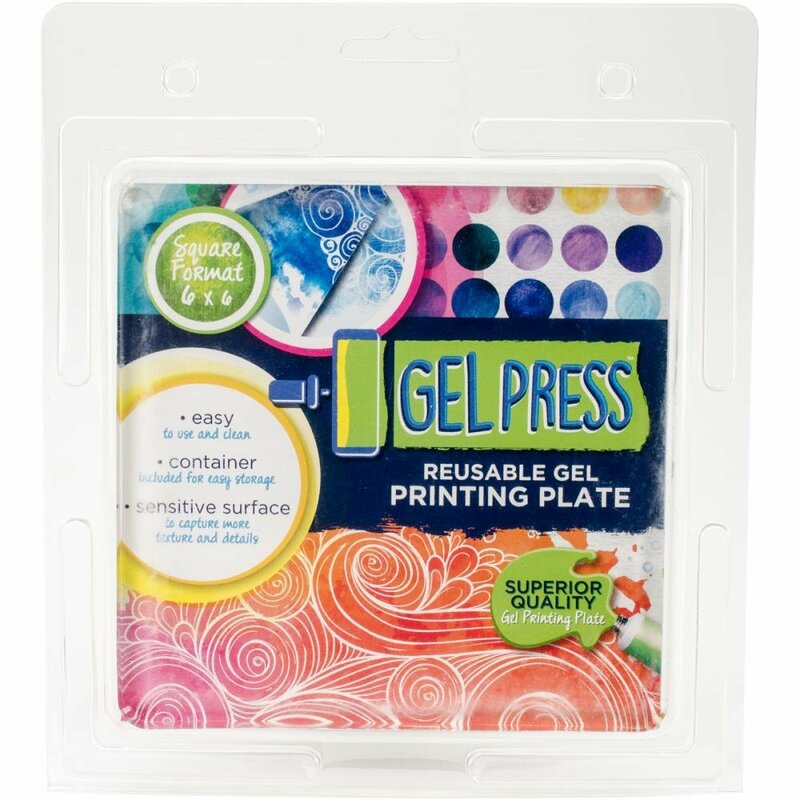 The Gel Press brand of art products are made from the original formula, superior gel plate that is permanent and reusable!